Do you find yourself with bloating or gas after meals? There may be a simple solution! 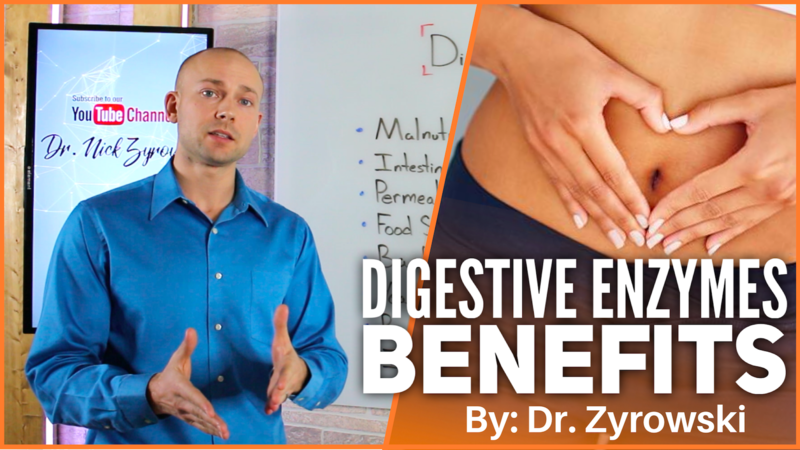 In this video, I’ll discuss digestive enzymes benefits and why you may need them. The health benefits of digestive enzymes is a critical piece to the whole picture of complete gut health. If you are someone who is currently suffering from a gut condition, looking to improve your digestion, or finding a host of unwarranted gut symptoms, then you may want to try digestive enzymes. Digestive enzymes supplements are powerful because if you can’t digest your food you will experience a whole host of gut conditions as a result of not being able to properly break down your food. You can even suffer from malnutrition as a result of poor gut health and a lack of digestive enzymes. This is why it is important to learn and know about digestive enzymes benefits. Enzymes for digestion are made in two areas of the body. Enzymes come from the pancreas and the brush borders of the small intestines. If your pancreas is unhealthy and you have inflammation in the small intestines, then there is a good chance that you will have a lack of enzymes in the gut. 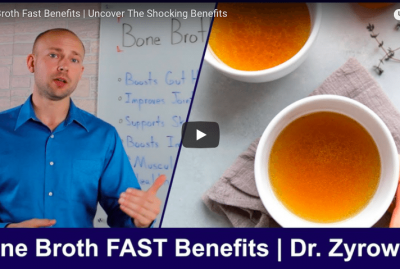 Many people who lack sufficient digestive enzymes find that they get a lot of bloating and gas combined with food sitting in their stomach like a rock. Using digestive enzyme supplementation combine with apple cider vinegar can be a very powerful way to support healthy digestion as apple cider vinegar will stimulate the pancreas to release enzymes. Digestive enzymes and probiotics are both necessary for better health but be aware they offer completely different benefits as their roles in the digestive system are very different. They are both necessary for good gut health but have unique roles in enhancing gut health. 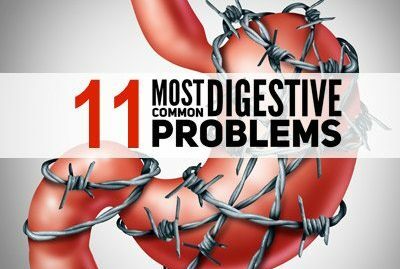 Next watch the video on the digestive enzymes benefits! 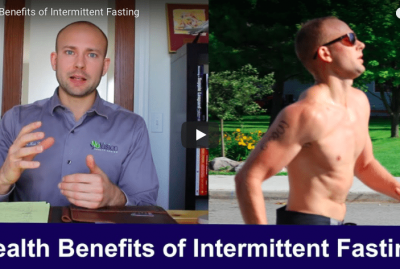 In this video you’ll discover the benefits of digestive enzymes. 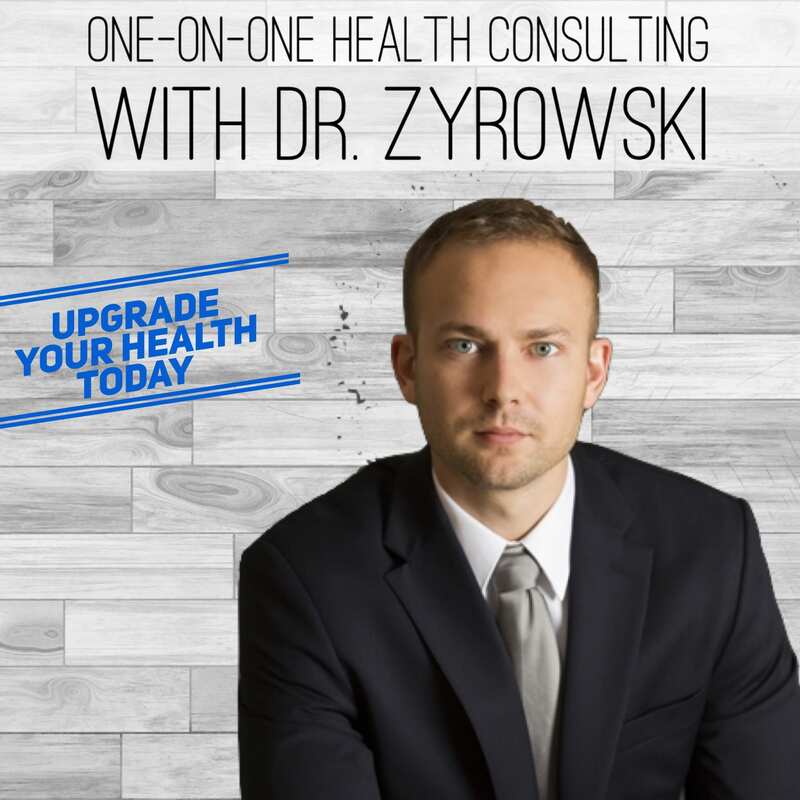 Hi ladies and gentlemen I’m Dr. Zyrowski and welcome back to the channel. If you’re new to the channel it’s a pleasure to have you here. Be sure to subscribe, hit that bell notification and join our notification community so I can help you excel your health and your life. 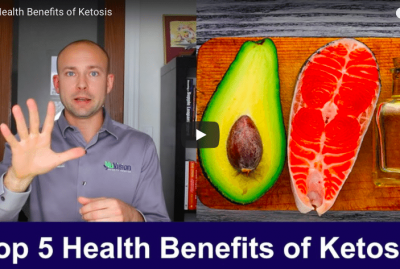 In this video we’re talking about digestive enzymes benefits, this is an absolute critical component of your overall gut health. You know when we look at digestive enzymes they’re very important for digestion. Digestion first starts in the mouth and then eventually it makes its way to the small intestines. In the small intestines this is where your food, these macronutrients, are actually broken down into small enough particles to actually be absorbed into the bloodstream and then from there it can nourish the entire body. Now of course, if we don’t have proper digestive enzymes, well, there’s gonna be a lot of problems here that come out of it and so we are going to talk about that in a minute. When we look at digestive enzymes, they come from the pancreas and they come from the small intestines, the brush borders within the small intestines. 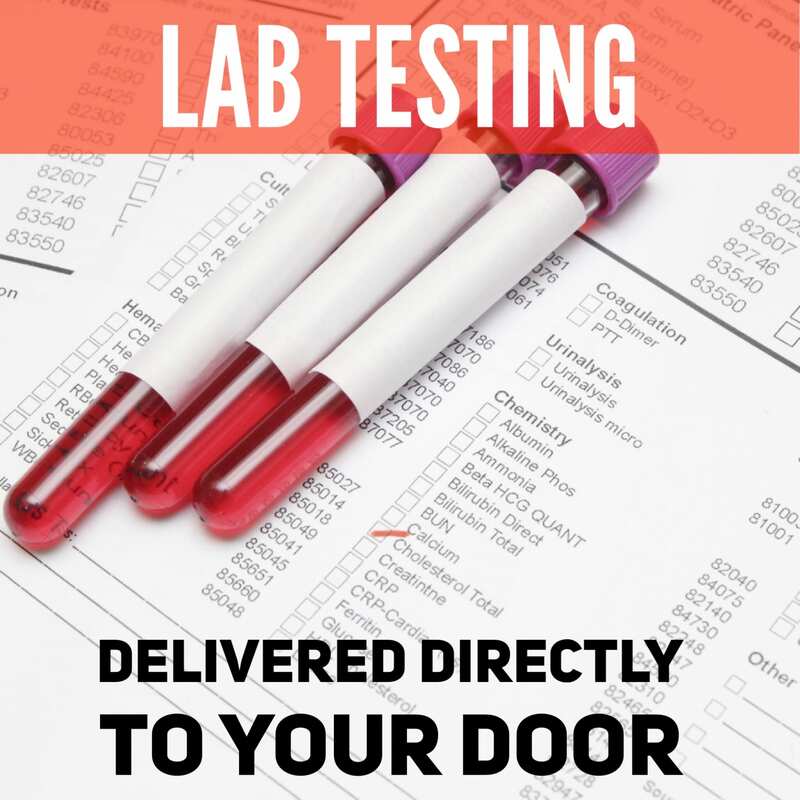 So, we have to make sure that we have a well-functioning pancreas and also well-functioning small intestines in order to actually have proper enzyme levels otherwise some serious issues can come out of it. So, we’ll talk about the issues that come from a lack of enzymes, why you even have a lack of enzymes in the first place, and then whether or not you should actually be supplementing with these enzymes in order to improve your health. So let’s go ahead and talk about first of all malnutrition. Malnutrition is an issue that comes out of it simply because you’re not breaking your food down. If you can’t break your food down into smaller particles, it can’t be utilized well by the body. So, in order to get proper nutrients to the body we have to break that food down. Digestive enzymes really helps that process out. Next is intestinal inflammation. A lot of times inflammation starts then we get a lack of enzymes and then inflammation gets worse. So we have to work on reversing that intestinal inflammation. 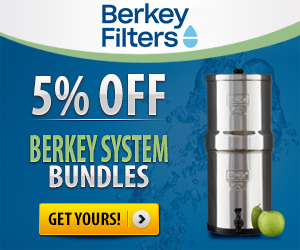 Intestinal permeability also known as leaky gut this is a problem once again. Leaky gut can cause the enzyme issue but the enzyme issue can also cause leaky gut. So, we have to be aware of food sensitivities. There’s so many people I’ve worked with that have had food sensitivity issues. When you start taking digestive enzymes and you’re able to actually break those foods down much better than as a result simply what happens is a lot of these sensitivities actually start to go away and so digestive enzymes will really help with that. But if you’re someone who has a lot of food sensitivities enzymes could be an issue for you. Bacterial overgrowth, yeast overgrowth, and then lastly poor intestinal immune health. 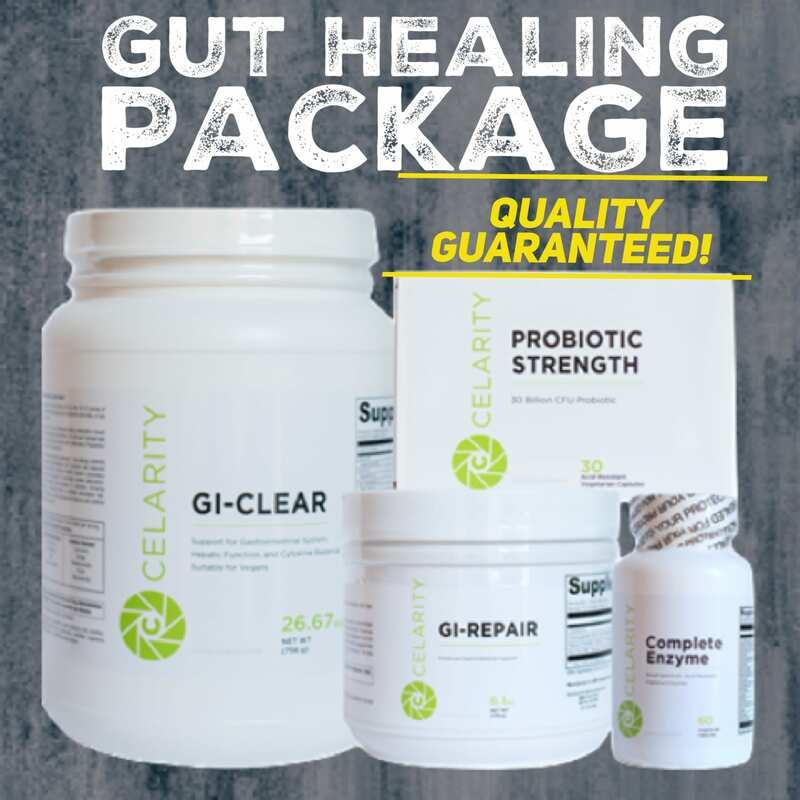 If we want to have good intestinal immune health we have to make sure we have proper enzymes and if we don’t want to have a whole bunch of things growing in there we have to make sure that our gut health is good. Like I said enzymes are a critical component to that. Next we have to talk about why, why is this happening in the first place. First of all, stomach alkalinity is a big problem. This is one of the reasons that apple cider vinegar works in the first place. When you take the apple cider vinegar it increases the acid content and then you start to balance that pH out in the gut. Now what happens with people who are too alkaline, essentially what will occur, is that you will not get the pancreas signal to actually release these enzymes. You don’t want to have a very alkaline gastrointestinal system otherwise you’re gonna have enzyme issues so that’s one of the issues. Next, is existing gut conditions. If you’re someone who has Celiac, Crohn’s, leaky gut, SIBO, any of these different gut conditions essentially, what’s going to happen is that you’re going to have enzyme issues. That’s why in all of my protocols, I’m always including enzymes in there because it’s just a critical part in order to actually start reversing these different gut conditions that people are facing but also if you have the gut condition you’re going to lack enzymes. Then next is pancreatitis. So a lot of different symptoms can be a result of a swollen pancreas. 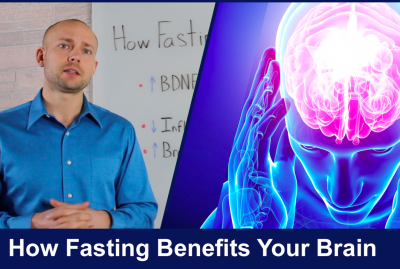 But essentially one of the things that’s going to happen is, if the pancreas isn’t functioning well, it’s not going to be releasing those enzymes. So one of the symptoms that you could have of a swollen pancreas is just a lot of pain right here in the upper left quadrant of the abdomen. Next is removed gallbladder. You obviously will know if that’s you. And/or a gallbladder that’s not functioning well. Then the last here’s chronic stress and this is chronic emotional stress, traumatic stress, or even physical stress. That’s why even a lot of athletes find themselves having to take enzymes just because they’re putting their body under that extra stress. We want to make sure if we’re someone who has chronic stress issues we work on taking that down a notch if enzymes are a potential problem for us or gut health is a potential problem for us. The enzymes can be a game-changer for a lot of people. I’ve seen so many patients that say, well, I take probiotics I don’t need enzymes. False, you really need the enzymes and the probiotics if you have some of these different issues going on. So anyway, be sure to give this video a thumbs up. 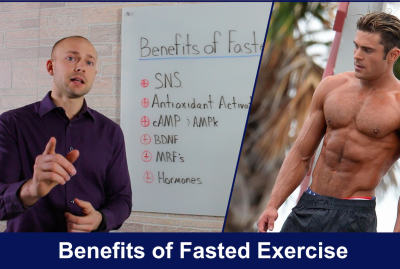 If you have any questions put it in the comment section below and then also check out my other videos on how you can improve your gut health and then don’t forget to subscribe to my channel.